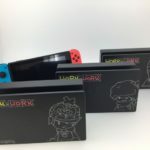 Furyu, the developers and publishers of Work X Work, have announced a collaboration with Japanese rock band Uchikubigokumon-Doukoukai. 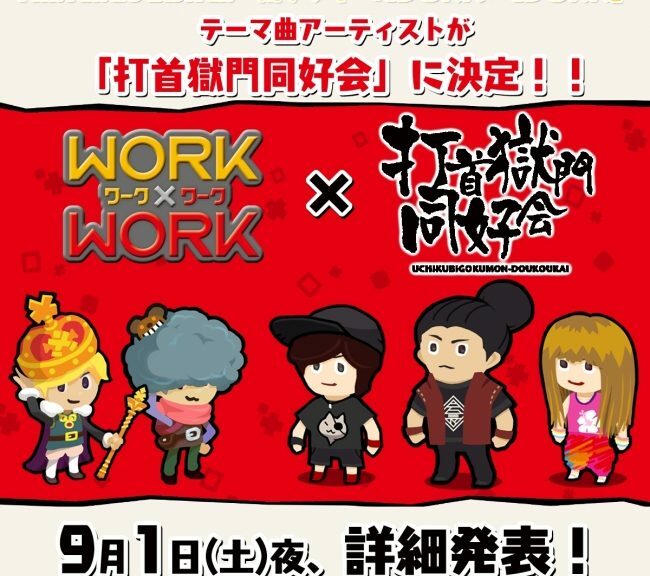 Uchikubigokumon-Doukoukai will be in charge of making a theme song for Work X Work. 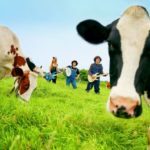 A music video featuring the theme song will be released on September 1, 2018. 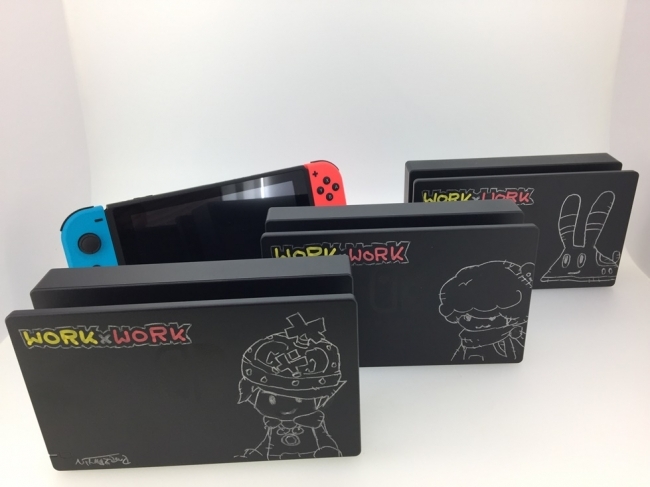 Follow (＠workT_Twork) and retweet the campaign post to win an exclusive Nintendo Switch console with Work X Work dock. 3 winners will be chosen after the giveaway ends September 9, 2018. 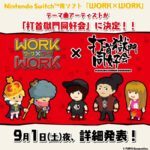 Work X Work launches October 4, 2018 for Nintendo Switch in Japan.